Sarah Ban Breathnach is the #1 New York Times best-selling author of Simple Abundance: A Daybook of Comfort and Joy and the creator of The Simple Abundance Journal of Gratitude. Sarah's work celebrates quiet joys, simple pleasures, and well-spent moments. By reminding us to search for the small and the sweet in our daily round with appreciation and awe, we find the beauty in the everyday. Millions of women, including Oprah Winfrey agreed and discovered unexpected contentment and solace in their own lives. Now Sarah introduces the magic of gratitude to little children and their families in her debut children's book, The Best Part of The Day, a delightful and reassuring journey through the seasons. Sarah lives in Southern California near her daughter, Kate, and their beloved animals. For twenty years, Sarah Ban Breathnach has been inspiring women to practice gratitude every day. 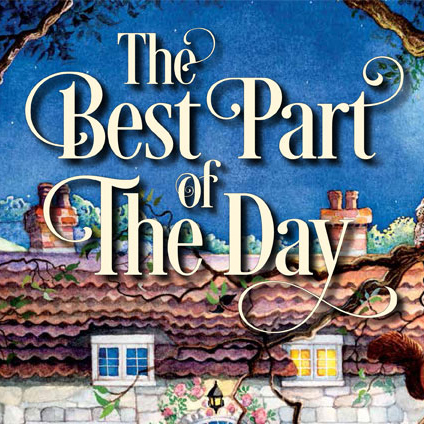 This week on BetterWorldian’s Radio we’ll discuss how she’s now sharing her message with kids through a beautiful new children’s book, The Best Part of the Day. 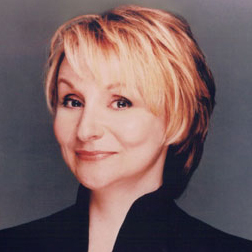 Sarah Ban Breathnach is the best-selling author of Simple Abundance. She’ll talk about how The Best Part of the Day encourages children and families to celebrate and appreciate the wonderful moments in their lives.